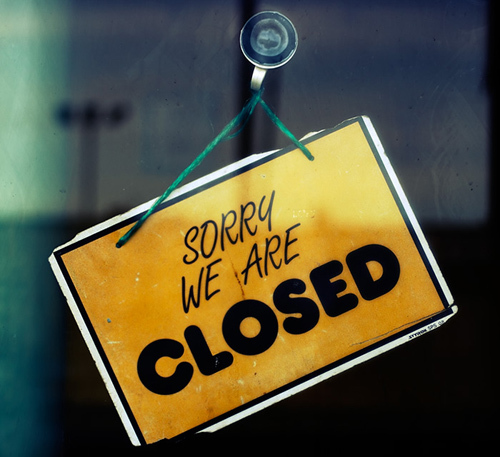 Moving Over To Denver Sews Blog! Hello Everyone! 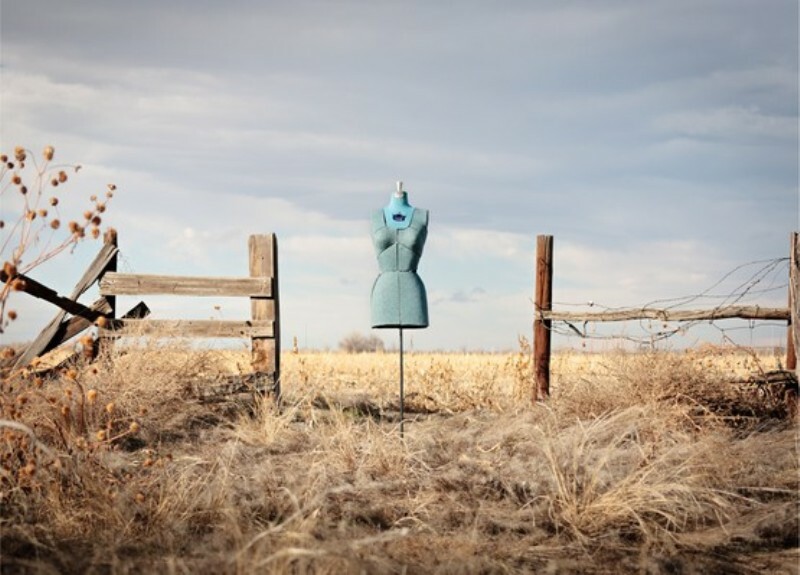 At the start of the New Year I’m moving over to a fun new blog called Denver Sews. There are some amazing and talented seamstresses, writers and just all around lovely ladies who love to sew and blog about it. I hope you join us and follow along. I loved writing for my own little blog and loved meeting fantastic bloggers and seamstresses over the time I was here. I plan on taking all the fantastic blogs I found over to our new blog and will continue to learn and grow from you and this amazing blogosphere! Here is a maxi skirt I’ve been working on almost all summer. I fell in love with the fabric I purchased a year ago at Denver Fabrics. 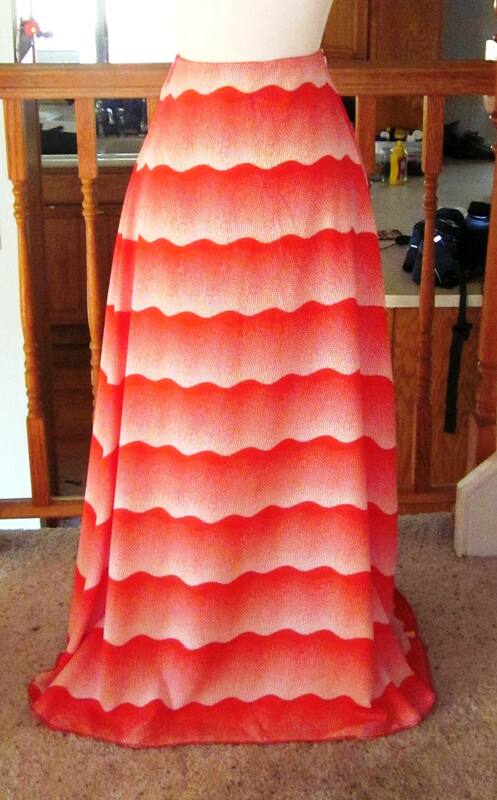 The color is a red/tangerine and I love the wave print, seems perfect for summer. 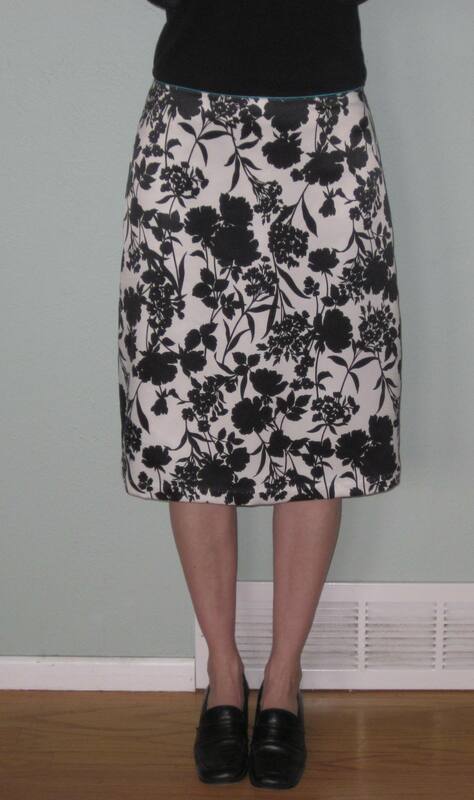 The skirt pattern is for a knit, McCalls 6654. Tish Gance of HISS Studio told me how to covert the pattern for a woven. I had a lot of problems with the invisible zipper so much so that I ended up putting in just a regular zipper. And Janet White of JM Designs told me about transparent zippers that are perfect for sheers, chiffon and other light weight fabrics. I love having friends that know their sewing stuff. The only problem is I have NO SHOES to wear with this gem. Got to do some later summer shoe shopping! Please visit Patti Hallock’s website for more of her work. Ya, I’ve been away for awhile. I miss blogging. I finally got a little free time and decided to update my wardrobe and whip off a little blog post to get back into the swing of things. Maybe reading Advanced Style got me fired up. Looking at all those grandma’s rockin’ their style made me look at my own wardrobe and how I can spice it up. I am in a deep frumpy rut and need a forklift to get me out. I love the A-line and have made many. But, it’s all looking a little too dowdy. Here is a before and after. What do you think? 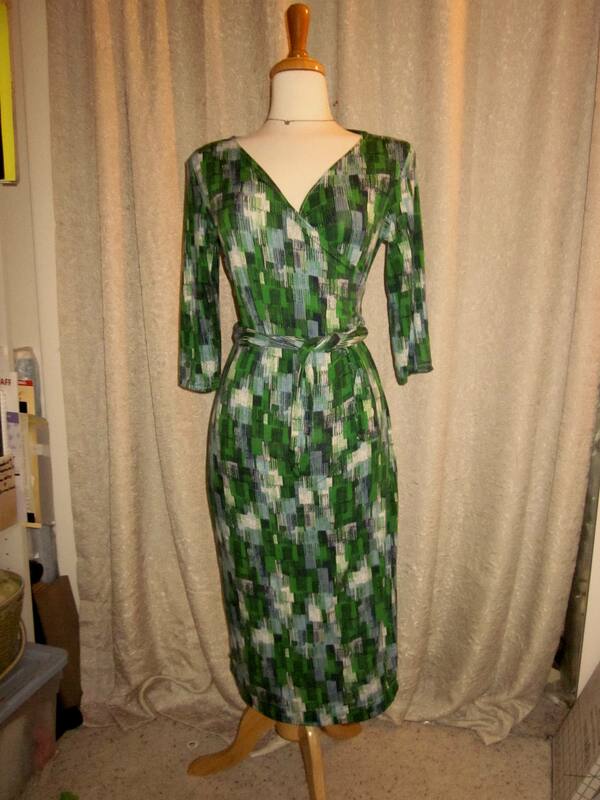 All I did was take up the hem and taper it more at the hip to hem. Do you have any ideas for de-frumping the wardrobe?